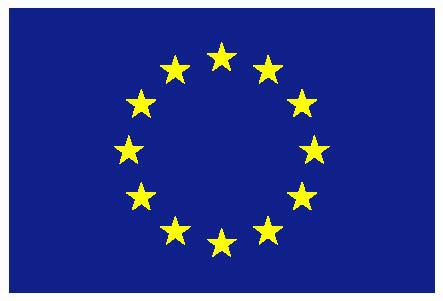 funded from the European Union’s Seventh Framework Programme. Test yourself how is your mind enlighted. What does the SSL stand for? 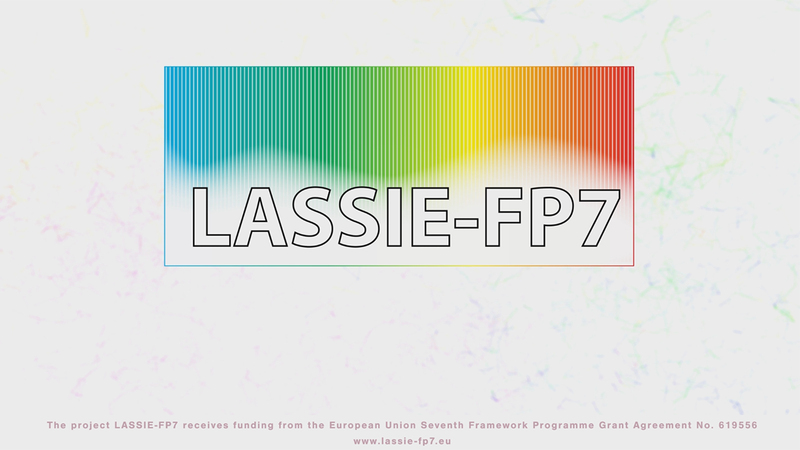 Is LASSIE-FP7 named after that famous dog? How could you use LASSIE-FP7 lighting?